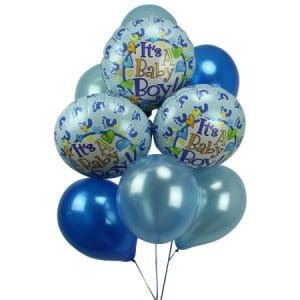 Let`s Hear it for the Boys! 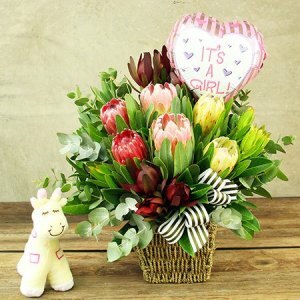 Having a new baby is just about the most exciting time! 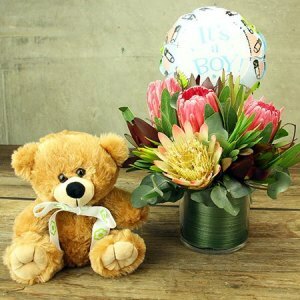 Flowers for Everyone have designed an exceptional collection of new baby boy, and baby girl gifts featuring gift hampers, and elegant flower arrangements. 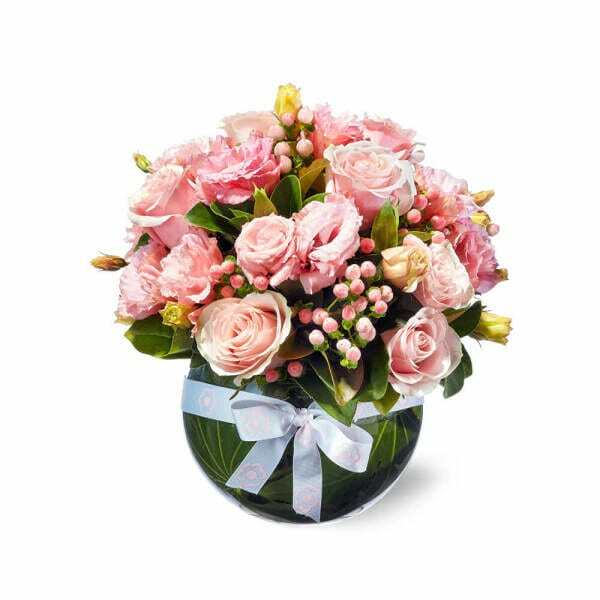 Admire our lovely selection of this season`s freshest flowers, and beautiful gift box arrangements overflowing with adorable flowers and gifts. 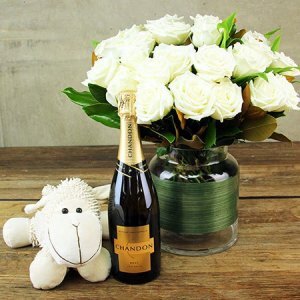 A picture perfect selection to deliver to the new proud parents today. 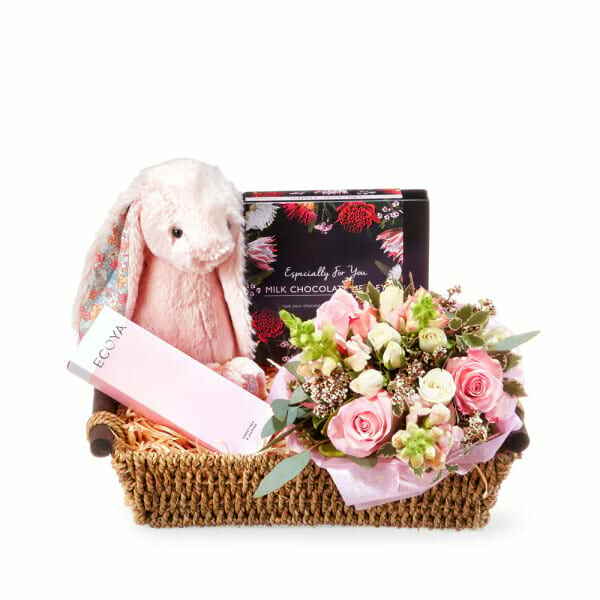 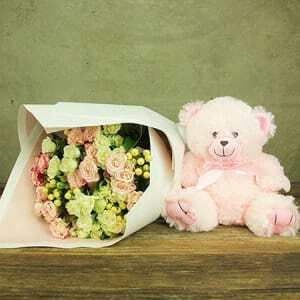 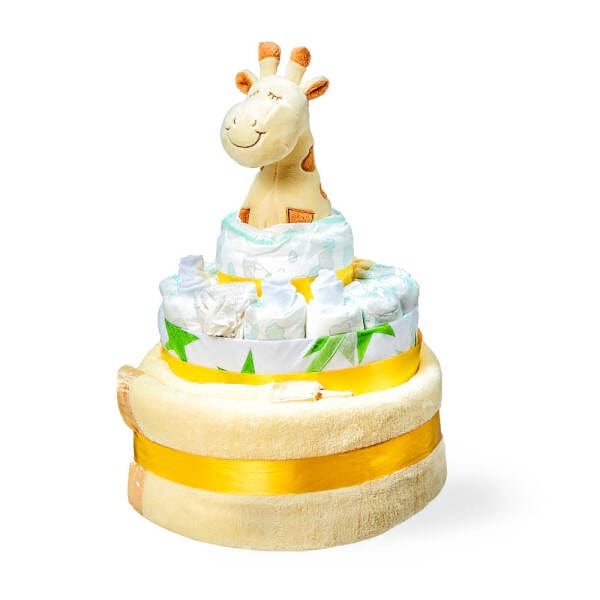 Choose from our delightful collection of flowers, and gift hampers displaying a quality assortment of newborn baby clothes, bouquets and soft toys. 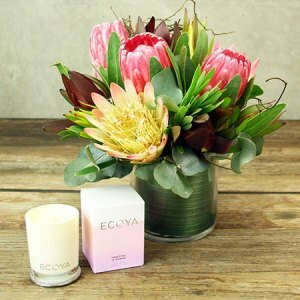 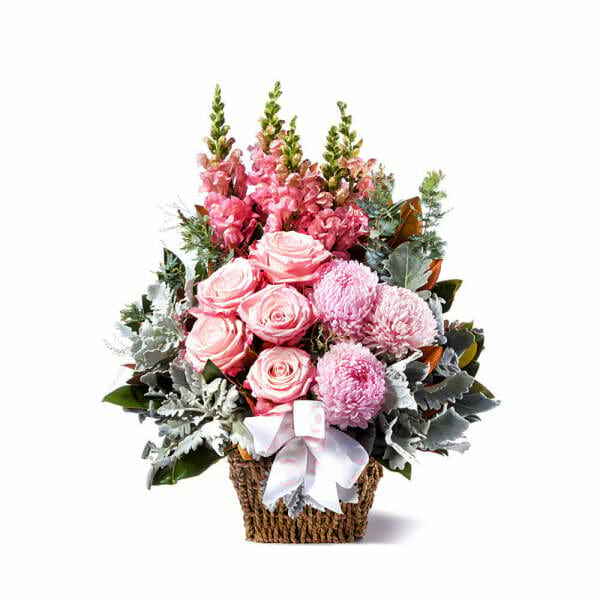 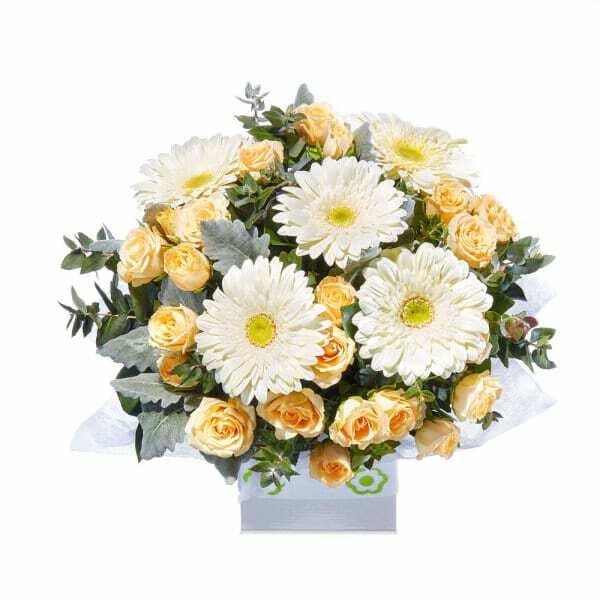 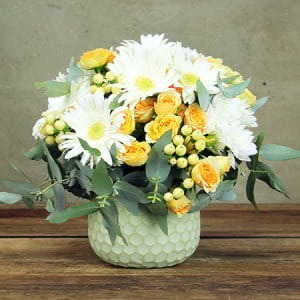 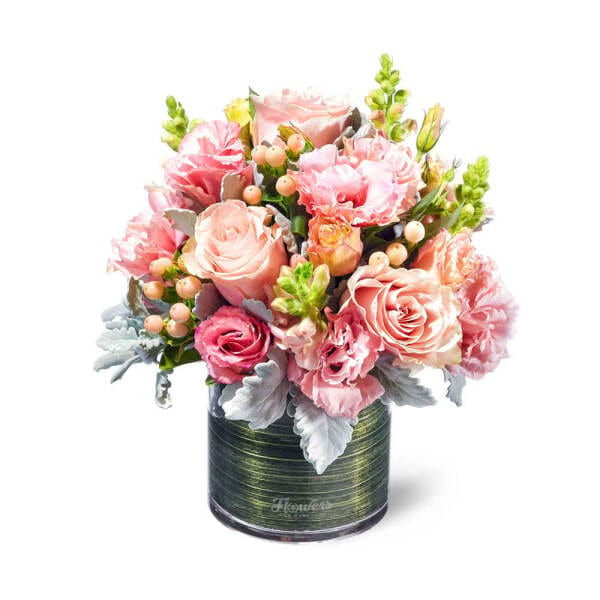 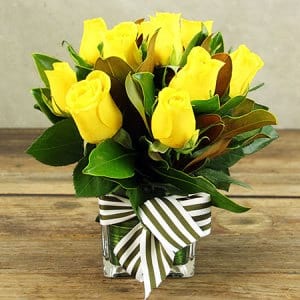 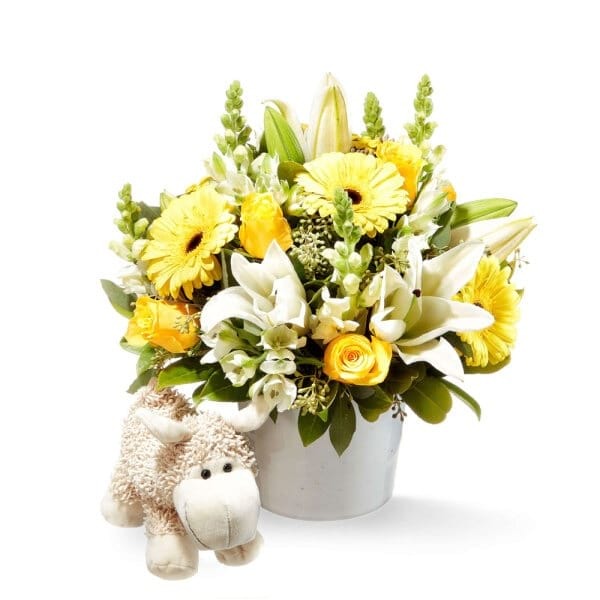 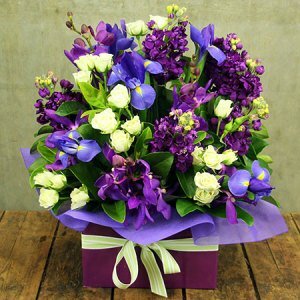 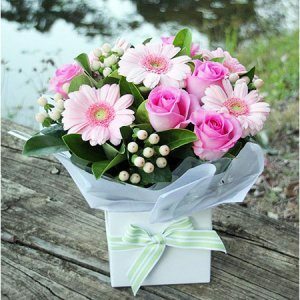 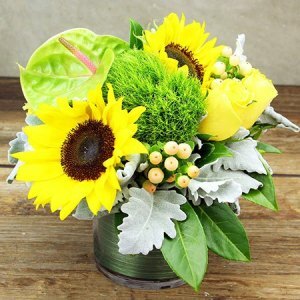 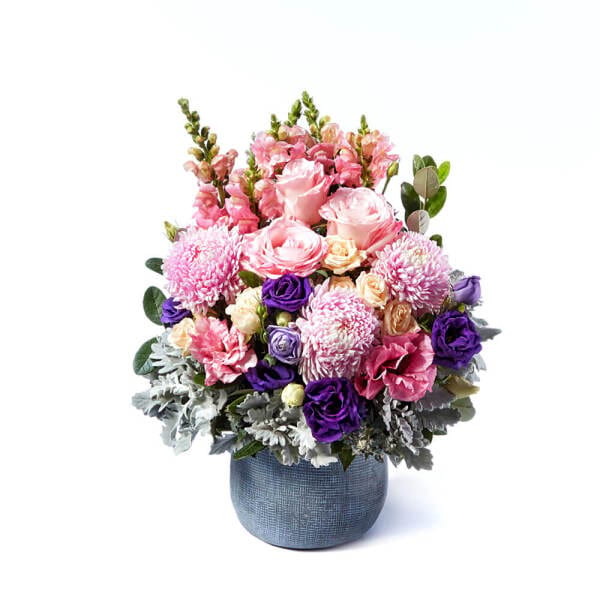 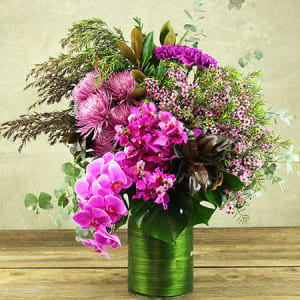 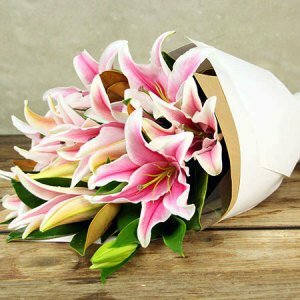 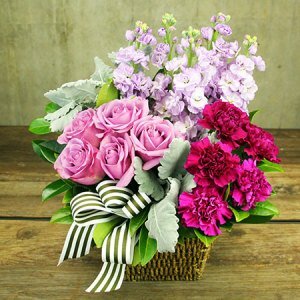 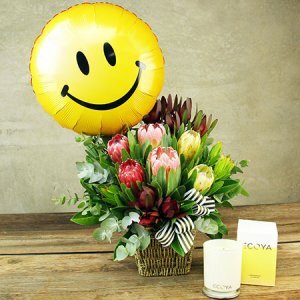 Flowers for Everyone offers same day delivery in Sydney metro, Melbourne metro, as well as all around the rest of Australia. 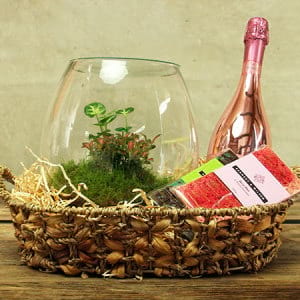 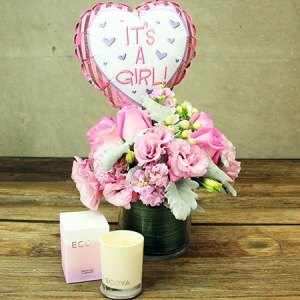 With having a newborn baby being one of the busiest times in a person`s life, our range includes a variety of self-contained arrangements with no vase needed! 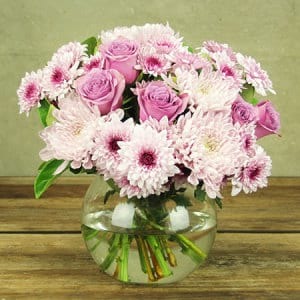 These arrangements can be simply topped up with water, and there is no need to transfer the flowers to a vase at all! 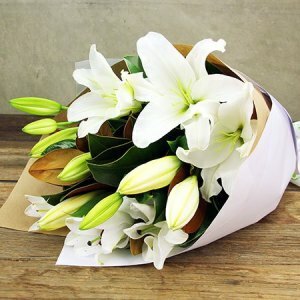 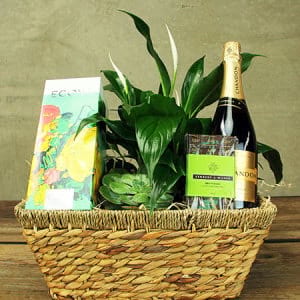 A simple, elegant and low ,maintenance gift. 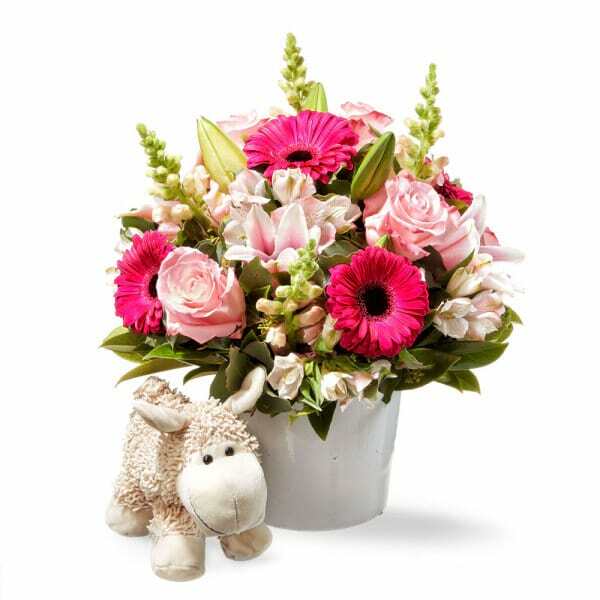 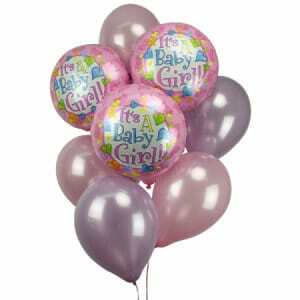 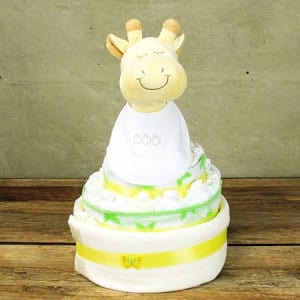 Perfect to send to the lovely parents of a beautiful newborn baby. 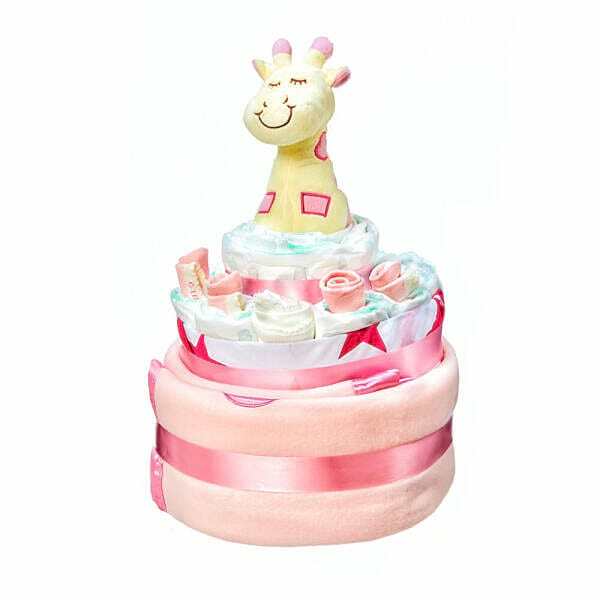 If you are looking for something a little different, why not browse our Baby Chic range of gift hampers for a new baby? 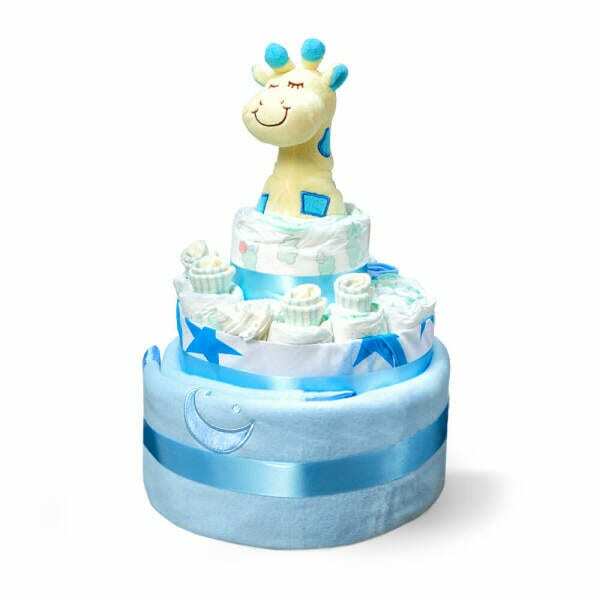 This is a premium range selected from Babychic Designs that stand out from other baby hampers. 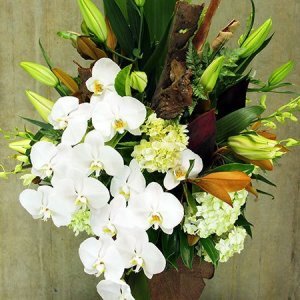 Call our expert florists to learn more about it. 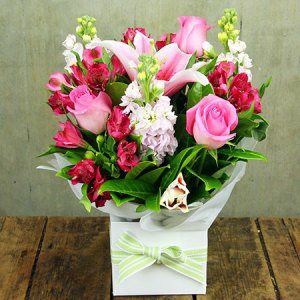 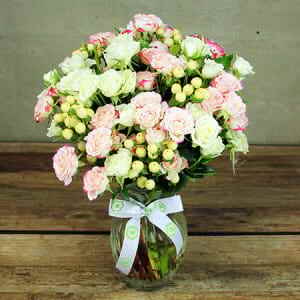 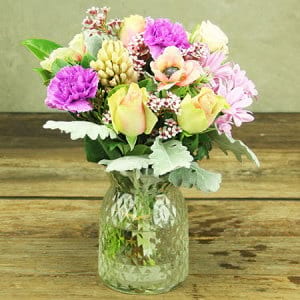 Check out our flowers for Valentines Day and Mothers Day for other gorgeous flower options.